The “Dark Souls” series has become synonymous with one thing: punishing difficulty. But the series isn’t just for masochists who crave a more difficult brand of video game. “Dark Souls 3” has a comparable difficulty to its predecessors, sure, but the experience is much more than a rigorous loop of trial and error. The “Dark Souls” experience is about discovery, progression and success that grants a sense of satisfaction that is severely lacking in much of the adventure genre. “Dark Souls 3” impeccably improves on the structure of the original “Dark Souls” and “Dark Souls 2” all while managing to make the experience more accessible to newcomers. “Dark Souls 2” introduced players to a vast open world, but one that suffered from flaws in its layout. In an otherwise excellent game, it had several new areas to explore that all branched from the central hub area. Having the hub at the center of everything meant that the player had to do a lot of backtracking, and never ventured far from home. There’s a psychology to that design that doesn’t mesh with the game’s tone. The “Dark Souls” experience is about exploring areas that feel inherently foreign. Each new environment welcomes the player with hordes of dangerous creatures and numerous twisting paths that lead to parts unknown. By design, each new area is supposed to feel alienating. Some of that feeling is lost when the warm, welcoming hub world is nearby. In “Dark Souls 3” the hub world can’t even be accessed on foot. It’s far away and can only be accessed by bonfire travel. The knight, or warlock or thief that you’ve created is on his or her own in the uninviting and terrifying world. Every step journeys farther away from a place of normalcy. “Bloodborne” perfected the art of an interconnected open world; one where progressing to new areas somehow linked to previous ones. 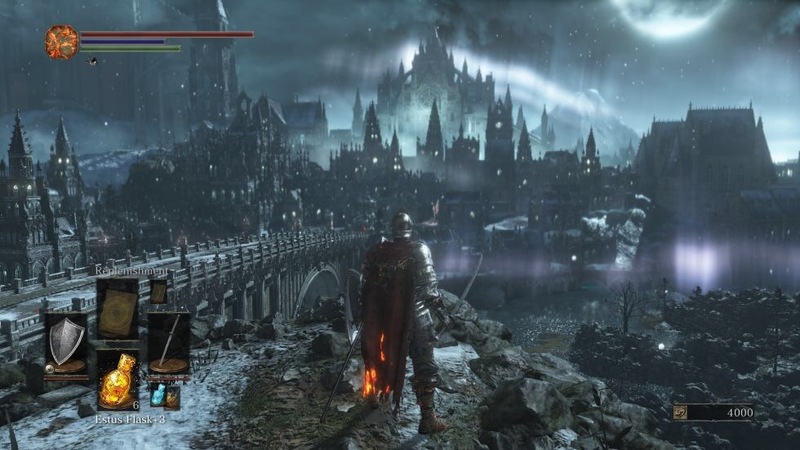 “Dark Souls 3” shows that From Software recognizes that perfection. Discovering new areas in this game conveys a mix of reward and fear of what lies ahead that isn’t found in other games. 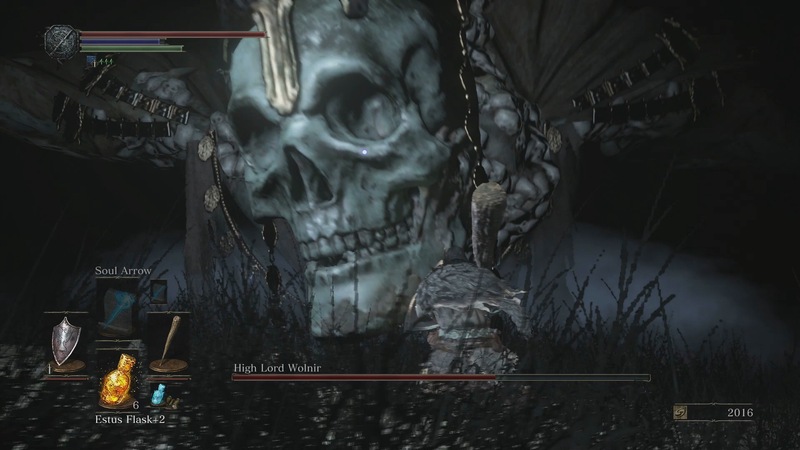 The “Dark Souls” series usually has a front loaded difficulty. That’s especially the case with “Bloodborne.” The beginning areas are the most difficult while the player figures out what works and what doesn’t. Then things finally “click” and the player can breeze through future areas. 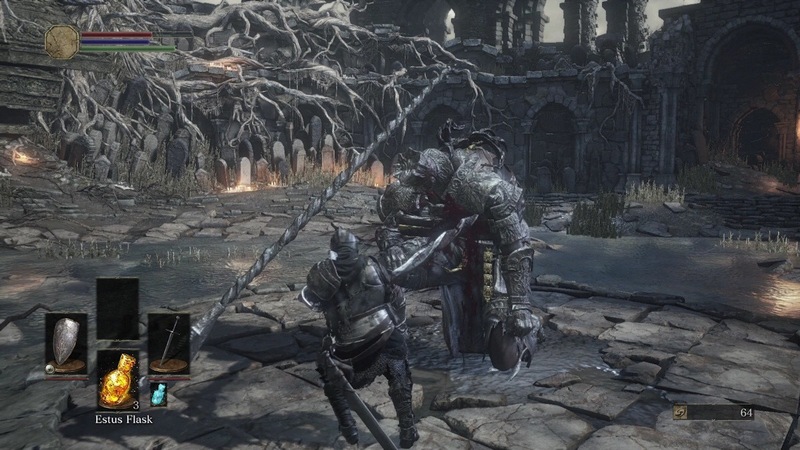 “Dark Souls 3” is more balanced. The beginning isn’t as punishing. Actually, it is, but no more punishing from the rest of the game. The balance of “Dark Souls 3’s” combat is one of its most underrated achievements. Balance is as important to a game like this as it is to something like the “Street Fighter” series. There are many ways to approach its action. The game offers dozens of weapons to choose from throughout the journey, all which have different attack speeds and unique abilities. Different characters can rely on spells or arrows for ranged attack. It’s possible to make a character who relies on counter punching after a successful block or parry. I got hooked on “Bloodborne’s” style and never relied on a shield, and instead crafted a character with good agility for dodging. There isn’t a right or wrong way to approach a character in “Dark Souls 3.” Every type has their own strengths and weaknesses. There’s no exploitive easy button character. “Dark Souls 3” is designed to be challenging for every character class. My advice is to choose one path and continue it. Don’t start with a mage and change it to a knight halfway through the game. Don’t become a jack of all trades and a master of none. Specialization is key. “Dark Souls 3” is an excellent jumping off point for the uninitiated. 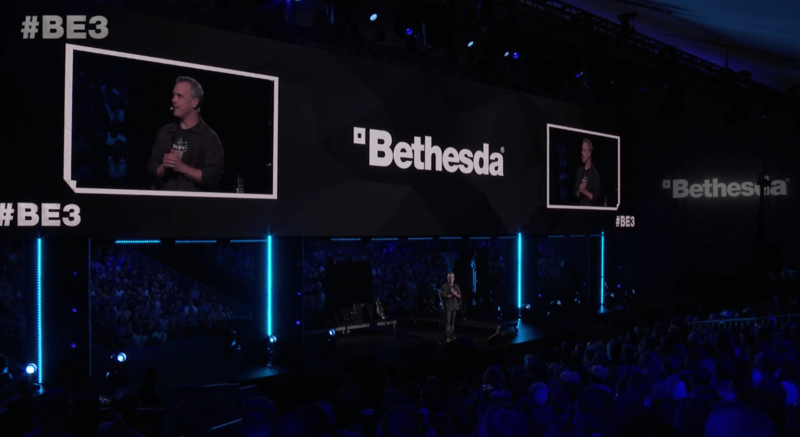 The lore isn’t connected to the first two games, at least as far as one could tell during the review process. 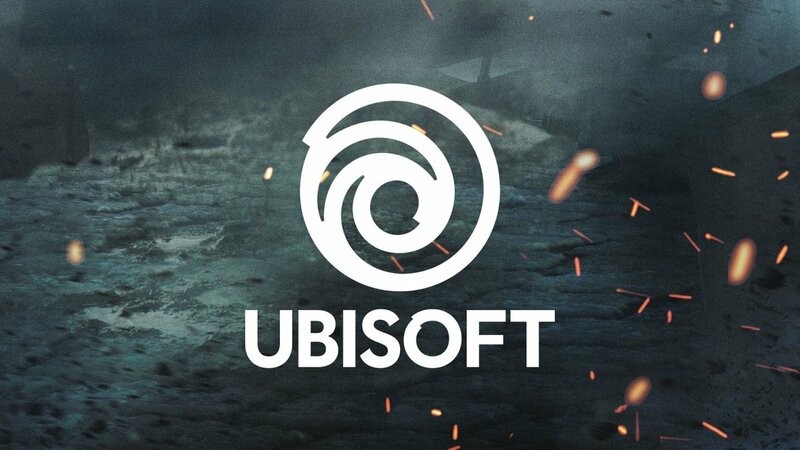 The “Souls” series is lore heavy, so there may be some deep-seeded connection between all three games, but newcomers won’t miss much in that department. More importantly, “Dark Souls 3” doesn’t assume the player knows the gameplay mechanics from the previous games. That’s partially because much of the core mechanics have been altered in the sequel. Hollowing is gone. The biggest annoyance and arguably the most punishing aspect of “Dark Souls 2” is no more. Hollowing used to mean the player’s maximum health decreased with each death. In a game like “Dark Souls” where one dies a lot, this can be a serious hindrance on progress. I always viewed it like the game was punishing me for even attempting a new area or boss. Fortunately, that mechanic is gone in “Dark Souls 3.” Well, it’s mostly gone. The player will lose some health upon death, but it doesn’t stack with subsequent deaths. The process can be reversed with ember items, which are comparable to human effigies from the previous game. 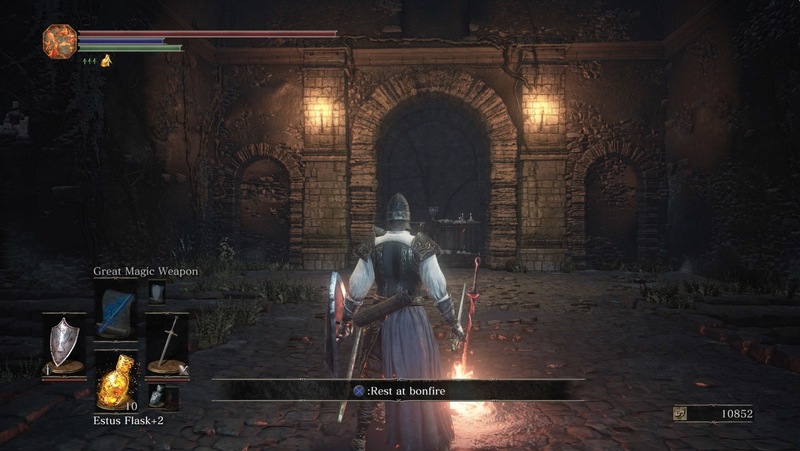 Restoring humanity (it’s called harnessing the power of the Lord of Cinder in “Dark Souls 3”) with embers is also tied to the game’s co-op gameplay. Co-op phantoms can only be summoned if humanity is restored to the player. In other words, you’ll have to use an ember in order to summon help from a friend. Ember availability is close to how plentiful human effigies were in “Dark Souls 2.” They can also be purchased in exchange for souls in the hub area. Defeating any boss will also restore humanity without having to burn an ember usage. Online play of the “Souls” series has always been unique. Summoning a friend is an easy way to get through a boss that has been beating you to a pulp for ten or more attempts. It’s the same in “Dark Souls 3.” There should be a limit on how many times one can summon a friend. It takes away from some of the game’s difficulty, which takes away from the satisfaction once victory is achieved. The game’s message system thankfully returns, which is one of the most genius uses of online play in any adventure game. Message senders are limited to what words they can leave for other players, but the game gives enough options to be descriptive. Each message is a helping hand from a nameless player going through the same tribulations that you are. It’s like the players are bound by the fraternity of “Dark Souls” and feel compelled to leave helpful messages to others in need. There’s hope for internet comments yet! The “Dark Souls” series has an undeniable learning curve. There’s absolutely no way anyone will pick up a game controller for the first time and begin with a “Dark Souls” game. It’s an acquired taste that requires patience and appreciation for what the game asks of its players. Once that “eureka” moment happens, the game becomes one of the most rewarding experiences in the medium. Give it a chance, stick with it and make each death a learning experience. It might just become your new favorite series. Last week at the 505Games event I covered, I had the chance to try out for the first time the Oculus Rift. What that is you may ask? well it is an upcoming virtual reality head-mounted display, being developed by Oculus VR. 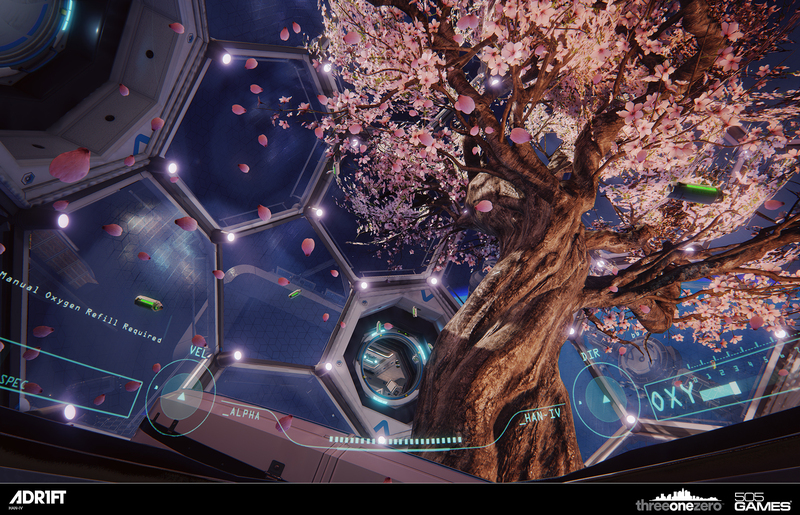 The game I have tried out which was shown for the first time to the press was ADR1FT. 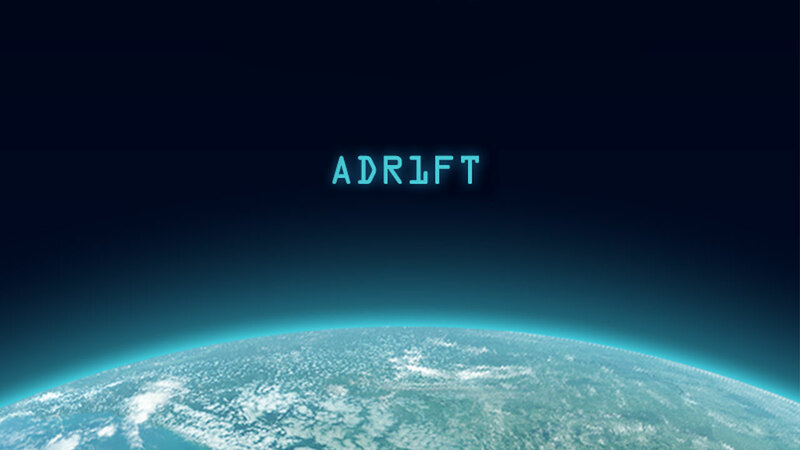 Adrift (stylized as ADR1FT) is a first-person video game developed by Three One Zero and published by 505 Games. 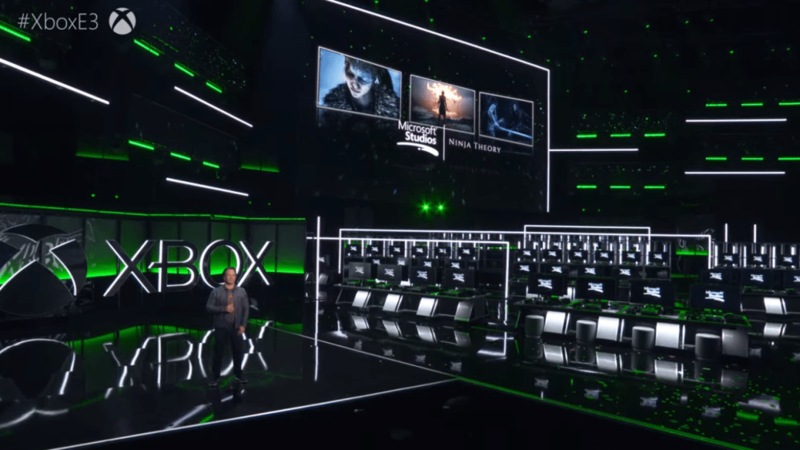 It is scheduled to be released in Q2/Q3 2015 for Microsoft Windows, PlayStation 4 and Xbox One. 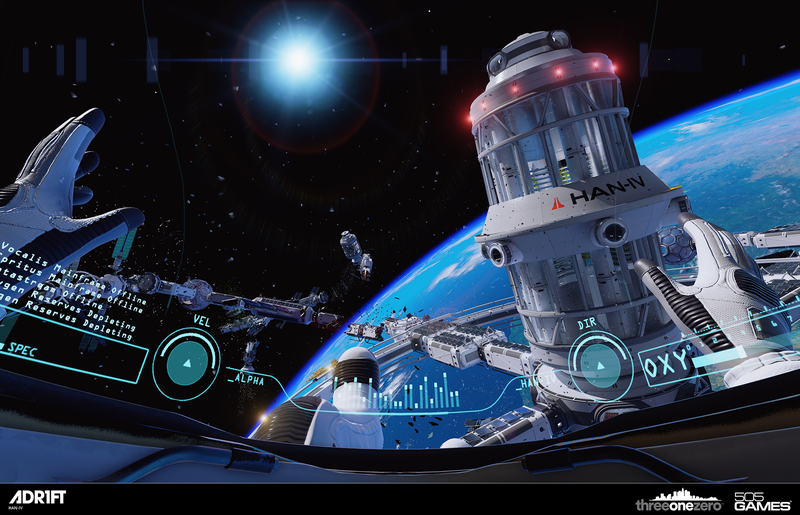 The story follows an astronaut, who floats through the wreckage of a destroyed space station with no memory of the incident. Over the course of the game, players find clues that piece together the events of the incident, and attempt to repair the escape vehicle to return home. 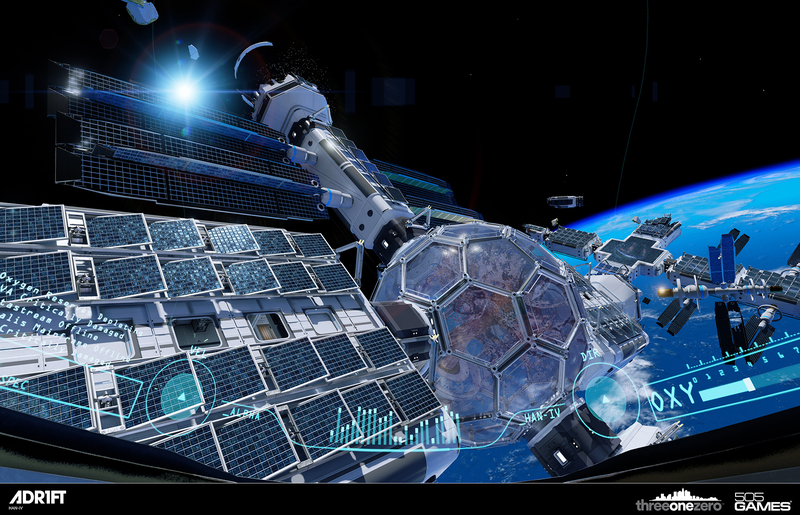 When I first put on the Oculus Rift, for a few seconds it felt like I was putting on an football helmet but then I seen the amazing visuals as one person would if they are in outer space. you can also move and tilt your head in any direction and the rift will pick up your movements. But back to the game. 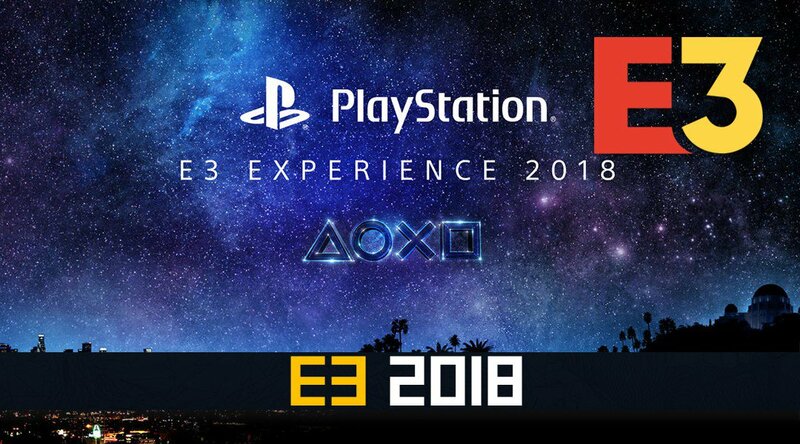 From what I have played at the event, you begin in an destroyed space station in zero gravity, maintaining sufficient oxygen levels by collecting oxygen tanks. During this, you have to go different rooms and find other audio logs that expand the situation of what happened over there and solve puzzles. I have ran out of oxygen twice so I could not get far but it did left me anticipated to find out what is next for me to explore. From what it is also known, the objectives are to survive and to return home safely. I will sure purchase this game and I will have my full review posted here but check out these cool screenshots. What a disappointment. Destiny isn’t a bad game, per say, but it doesn’t come anywhere close to living up to its original promise. At its core, Destiny is what Bungie likes to call a “shared world shooter.” It has the controls and mechanics of a first person shooter, the progression system and sandbox open worlds of a role playing game, and the online connectivity of an MMO. To set Destiny apart from the competition, Bungie promised that it would feature a sprawling, dynamic, and ever-evolving galaxy with a rich story that could make the game last as long as a decade. What I got instead was a largely formulaic game that I don’t foresee playing for more than a week or two. One of Destiny’s biggest missteps is its story missions, which I expected to be the highlight of the game considering Bungie’s track record with the Halo series. Despite its rich lore, the story itself is extremely lackluster; unfinished even. By the end of the main campaign, I found myself just as confused about vague entities like The Darkness and The Traveler as I was when I first booted up the game, and I never quite got the sensation that a chapter of a long running series had come to a close. Instead, it felt more like someone had torn off the second half of an already incomprehensible and boring book. Like a season of Lost, Destiny answers few of the questions surrounding its world’s mystery, but at least Lost presented its story in a compelling way. Rather than taking advantage of the interactive medium that is video games to draw players into the world to make them feel like they are experiencing events unfold, the game takes to exposition through Peter Dinklage’s boring narrations as the Ghost (the player’s miniature levitating artificial intelligence robot companion) to tell its story. Playing through Destiny’s main campaign was essentially like playing through a sophisticated audio book – one with little to no character or plot development. Even more monotonous than Destiny’s story was the mission structure, which remains exactly the same for every mission from beginning to end. Missions essentially bog down to going from point A to point B, deploying the Ghost to scan or hack an alien technology, and then either going from point B to point C and deploying the Ghost again, or, usually in the final stages of a mission, fighting off a horde of enemies while the Ghost hacks into whatever system it was deployed to. That’s about it. It was fun the first few times, but this repetitive mission structure became stagnant and stale very quickly, especially throughout the course of a dozen or two hours. The only reason I stuck with the main campaign was because it was one of the best ways to level up my Guardian, but it felt like a tedious chore for the most part. Without a doubt, Destiny’s main campaign is the worst aspect of the game. 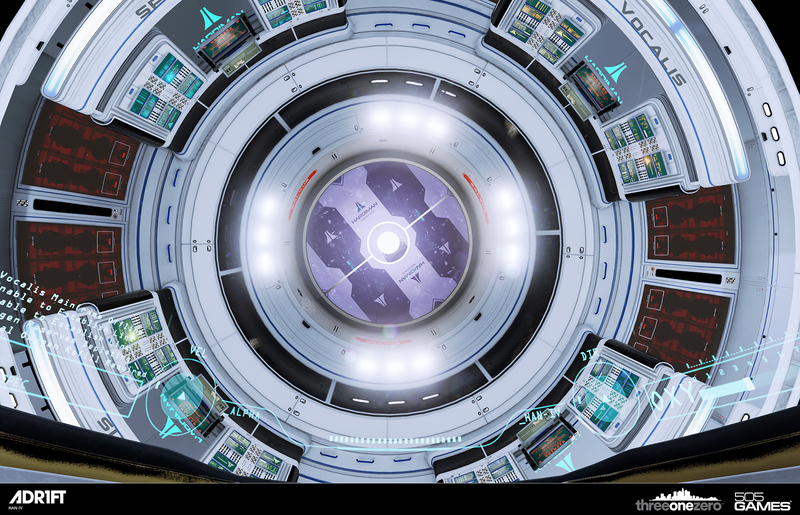 To navigate from mission to mission, players must make use of the game’s beautifully presented galactic map, which shows accessible planets in the Solar System. Planets and missions are unlocked as players complete story missions, which further incentivizes players to complete Destiny’s boring main campaign . When a planet is selected from the galactic map, it zooms in to show a map of its sandbox game world with various map markers, each of which represent a mission. It’s only after selecting one of these markers that players will be taken to their selected planet to tackle their selected mission. Most of them are story missions, but each planet features at least one Patrol mission (which allow players to free roam a planet’s sandbox world and complete small and often tedious and boring objectives) and one Strike mission (instanced dungeons tackled with a strike team), and some planets feature high level events called Raids. While these sandbox worlds are large in volume, I would be more thrilled if they weren’t so barren. Filling Destiny’s worlds with interactive NPCs who could tell players more about the lore and the situation of a particular planet or offer players side quests would have gone a long way into making the worlds of Destiny more compelling. These worlds do spawn enemy creatures throughout the map once in a while, but unfortunately, the enemy variety in Destiny is abysmal. Each enemy race (Fallen, Hive, Vex, and Cabal) only features a handful of creature types whose color palettes change every once in a while to indicate that they are a higher level than the ones from before. While the game does space out the introduction of each enemy race evenly, there is a long stretch of time between each introduction, and during that time, I found myself facing the same handful of enemy types over and over again. Once I did encounter a new race, it wouldn’t take long before the game showed off all the creature types of that race, and the cycle would repeat. Despite its incomprehensible and uninteresting story, formulaic mission structure, barren game worlds, and lackluster enemy variety, the game does make some great strides when it comes to core gameplay mechanics. As you would expect from a Bungie game, gunplay is fast-paced, smooth, and satisfying. 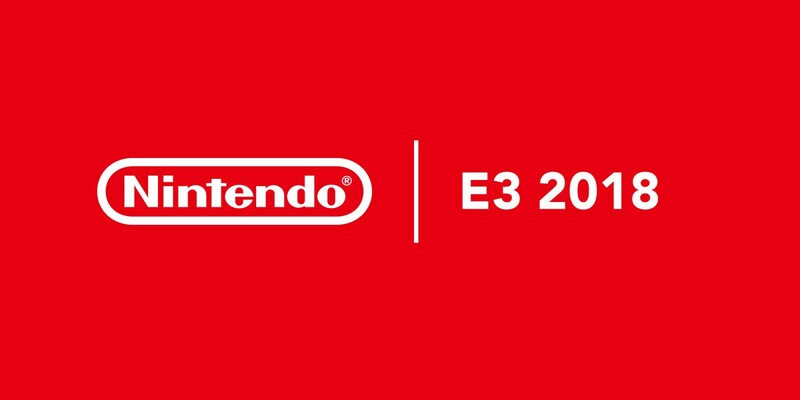 The game does only run at 30 frames per second, which may disappoint competitive players, but in my experience, that did little to detract from accurate and precise shooting. The gunplay feels even more thrilling when combined with the game’s high level of challenge. The game is not a cakewalk by any means. While it is mostly a run and gun game, players who don’t take the occasional cover or choose a strategic position from which to take out their enemies will find themselves hitting the sack often, especially because of how smart, relentless, and visceral the enemy AI is. Despite the game’s repetitive mission structure, the challenge it offers does make it satisfying to overcome each mission. Where Destiny shines even brighter is its RPG elements. Character progression in particular is very well executed and quite addictive, making the chore of playing through story missions to level up or to obtain new items and equipment almost worthwhile. The game begins with players choosing one of three classes (Titan, Warlock, or Hunter) and customizing their race, gender, and appearance. Only the player’s class will have any major impact on gameplay; the rest are simply aesthetic choices. I was expecting character customization to be more extensive than choosing from a bunch of presets, but there are enough options to allow players to create relatively unique characters. With each level, players will earn new skills that are unique to their subclass. 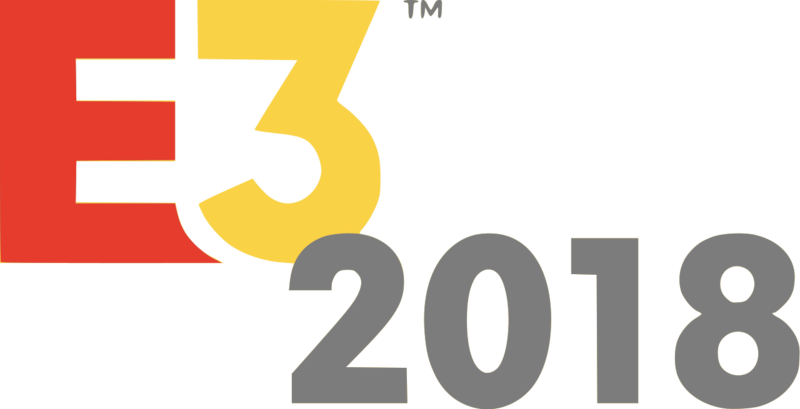 Each one of the game’s three classes features two subclasses: one which is readily available from the beginning and another that unlocks at level 15. Since each subclass can equip any kind of weapon, choosing a subclass is less about filling the shoes of a pre-defined role and more about finding something that matches your playstyle. The Titan’s Striker subclass is suited players who like to run-and-gun and get up close and personal, while the Defender subclass is suited for players who like to play defensively. The Warlock’s Voidwalker subclass is suited for players who like high offense and crowd control at the sacrifice of defense, while the Sunsinger subclass are like clerics in MMORPGs: geared more towards those who prefer a support-based playstyle. Finally, the Hunter’s Gunslinger subclass are for marksmen who are all about precision shooting, while the Bladedancer subclass are for those who like to use stealth and close quarters combat to outdo their enemies. But at the end of the day, players can take advantage of each subclass’s skills any way they please, use them with any combination of weapons, and develop a style of their own. The best part is that players can switch between active skills and on the fly to mix and match ones that better suit their playstyle for certain situations. The game even allows players to switch between subclasses on the fly, which is almost unheard of. Destiny truly does offer one of the most flexible character progression systems out there. Leveling also influences what weapons and armors players can equip, since equipment in Destiny are only capped by the player’s level. Destiny does not feature any attributes which players can add points to after leveling like in other RPGs or MMORPGs. Instead, most of a Guardian’s power and stats are directly influenced by their equipment’s stats, so it’s vital that players obtain up-to-level equipment as soon as they can. Since equipment has such a large influence in Destiny’s character progression, finding new ones always feels like Christmas, especially since most of them look pretty cool, especially towards the higher levels. The satisfaction that comes from equipping Guardians with new gear and watching and feeling them grow more powerful, paired with the game’s flexible character progression, was one of the main reasons I kept coming back to Destiny despite its repetitive nature. Destiny soft caps players to level 20, but players can go beyond that by equipping rare equipment that come with a stat called Light. The higher the amount of Light in a piece of gear, the more powerful it is, and the total amount of combined Light will define how many levels above 20 a Guardian is. Some equipment with Light can be found by playing missions in high difficulty after reaching level 20, but the most powerful weapons and armor can only be purchased through one of various vendors in The Tower (the game’s social and non-hostile hub). These vendors only accept one of the game’s various currencies. Glimmer is what players will be using initially to purchase items, weapons, and armors, but eventually, they will begin to earn Vanguard Marks, Crucible Marks, Motes of Light, and Strange Coins. Vangaurd Marks can most effectively be earned by playing Strike missions in the Vanguard hub or by completing Vanguard bounties, Crucible Marks can only be earned by playing competitive multiplayer matches in the Crucible hub, Motes of Light can most effectively be earned by leveling up after reaching the level 20 soft cap, and Strange Coins can most effectively be earned by completing weekly heroic Strike missions. Earning these different currencies is an extremely slow process that involves repeating certain tasks over and over again. It’s tedious and it definitely feels like grinding, but those who can bear with it will be greatly rewarded. I do wish that the game would simply have one universal currency though. By the time I reached level 20, I felt as though I had wasted my time collecting and saving up Glimmer, as they cannot be used for anything substantial towards the end game. At least giving players the ability to convert Glimmer into other currencies, even if at a high cost, would have made a big difference. It’s not all about cooperation though. Another way the game brings players together is through Crucible, Destiny’s competitive multiplayer hub. Crucible features four game modes: Control, Clash, Rumble, and Skirmish. 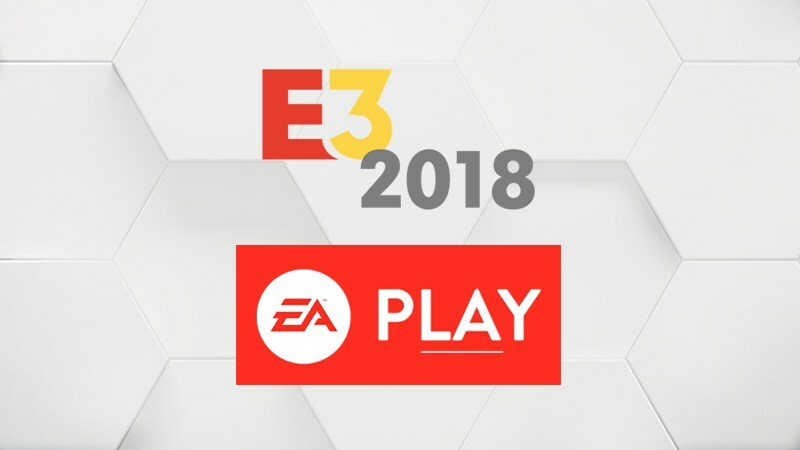 There are other game modes that will become temporarily available in the coming days and months through special events, but I’ll be reviewing the game as it ships. Control is your typical point-control style game mode, Clash is essentially team deathmatch, Rumble is free-for-all deathmatch, and Skirmish is similar to team deathmatch, but it reduces team sizes from 6 to 3 while allowing players to revive fallen comrades, encouraging them to stick together. Destiny doesn’t do anything revolutionary with competitive multiplayer, but I still found it to be a lot of fun. The Guardians’ powers in particular separate Destiny’s competitive multiplayer from the competition, as they bring about an interesting new dynamic to what could have otherwise been a sterotypical multiplayer mode. The ability to use earned gear to annihilate other players is an added bonus. The biggest praise I can give to Destiny is that it’s presentation is immaculate. Despite its lackluster story and narrative, the lore has been richly realized through incredible artistic direction and visuals. I was skeptical at first about Bungie’s intentions to mix the aesthetics of fantasy with sci-fi, but it paid off big time. The lore looks and feels like a fantasy story taking place in the future. Even more mesmerizing than the game’s visuals is its soundtrack. Destiny features some of the best orchestrated music I have listened to in a video game in a long time, and they kick in just at the right time during gameplay to provide the appropriate mood and atmosphere for certain situations. It’s easy to tell that everything about Destiny’s lore, aesthetics, and presentation has been crafted with love and care. Despite Destiny’s beautiful presentation and polished core mechanics, its lackluster story, uninteresting worlds, and repetitive mission structure keep it from becoming legend. The game is by no means a disaster. The satisfying gunplay, the challenging missions, and addictive character progression will keep players hooked for a decent amount of time. But in its current state, there is no way this game can stay alive for 10 long years. I don’t think Bungie comprehends just how long that is, especially if they expect players to repeat the same mission structure over and over again while experiencing a story that is as incoherent as it is uninteresting. It’s hard to say what the future holds for Destiny, since the game will constantly evolve as new content is added throughout its lifespan, but as it stands, Destiny is a good game that could have been so much more.